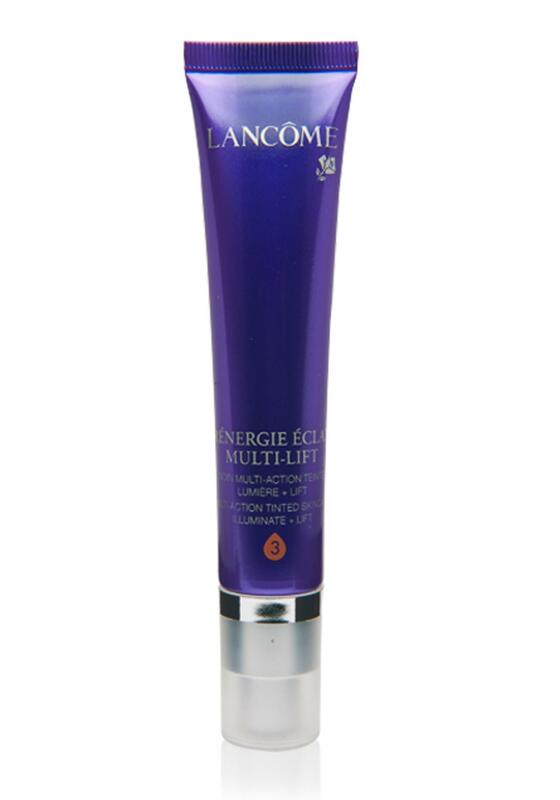 Lancomes Renergie Eclat delivers instant lifting and color correction, your skin looks radiant, feels firmer and fine lines are visibly reduced. 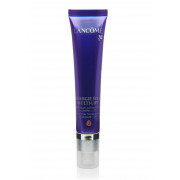 This formula instantly rejuvenates skin density and enhances skin tone. Blend into clean skin for a natural glow or pair with your favourite foundation for a youthful, flawless complexion. Shade 3 Golden/Beige illuminates olive tones.